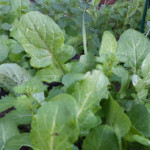 Great soil is the key to success in every organic vegetable garden. Here's how to build it at low cost and with minimal inputs, without much gardener time, within tight urban spaces. 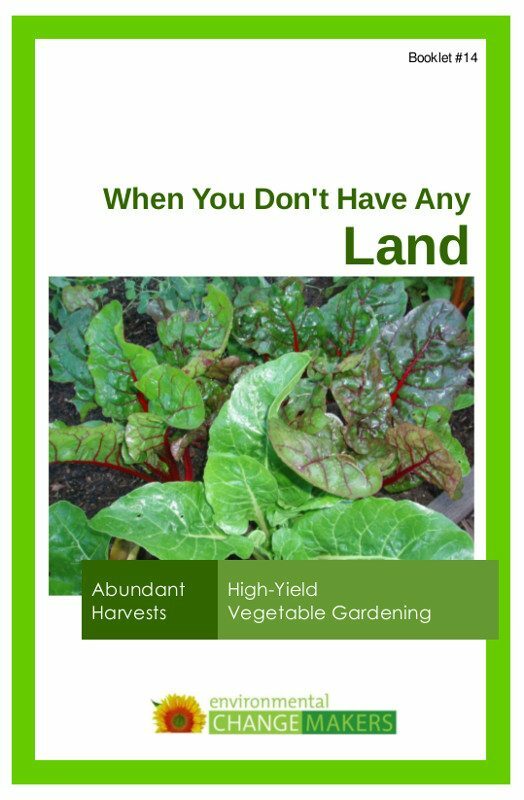 Learn how to compost, mulch, vermicompost, perform D-I-Y soil tests, and maintain fertility year-round — so that you can produce food sustainably for years to come. 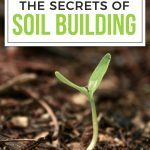 The Secrets of Soil Building are practical how-to tips and practices, well-tested and evolved over years of experience in high-yielding community gardens and home gardens. 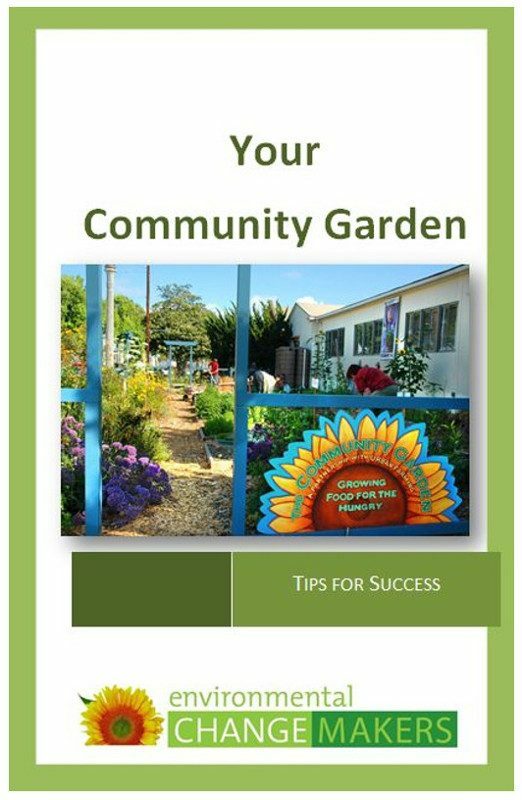 Expained in straightforward, matter-of-fact style, these Secrets are easily accessible even if you are a newcomer to organic gardening. 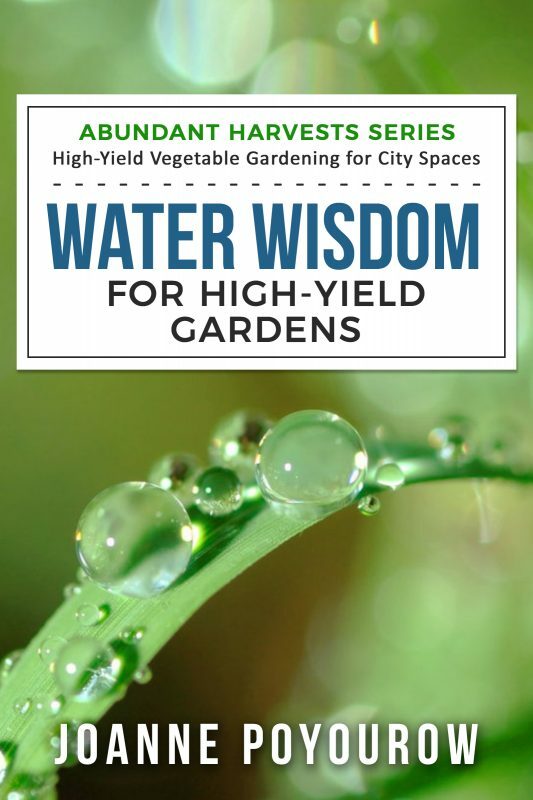 If you are a garden veteran working urban-scale vegetable gardens, particularly if you are growing year-round or nearly year-round, these are the Secrets that will boost your productivity and yields. 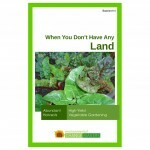 Reaching far beyond “no chemicals,” this book considers localized inputs, the post-petroleum era, and what it takes to grow your own soil fertility. With this approach you can participate in soil sequestration — carbon capture within live organic soils — which cutting-edge soil science is now proving may be the cheapest, easiest, and largest-scale solution to global warming. 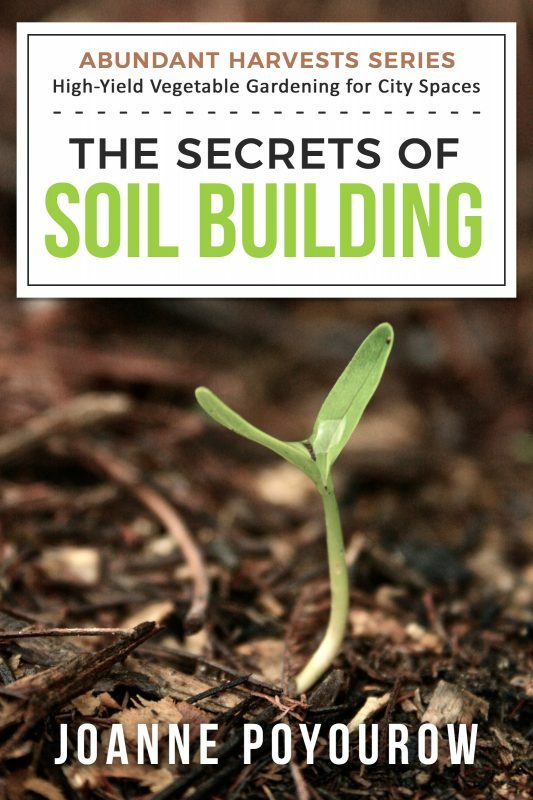 The Secrets of Soil Building shows you how to build long-term resilience into your garden. 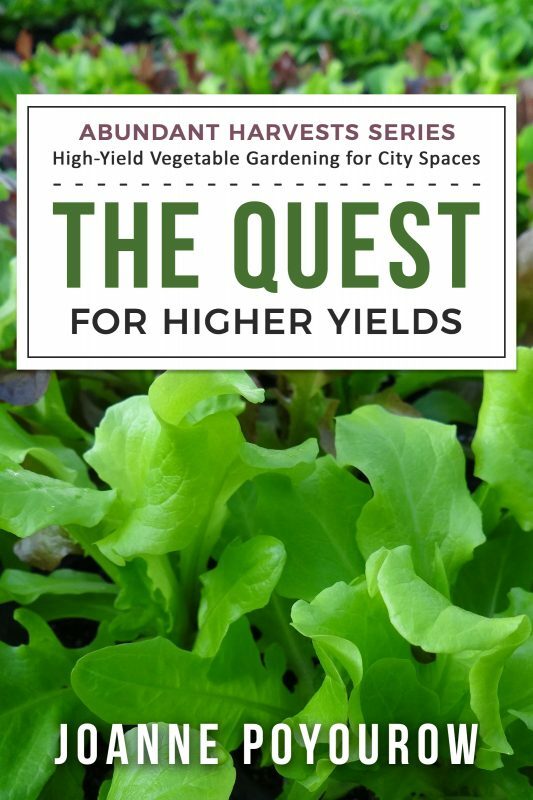 Author Joanne Poyourow runs a high-yield, charity-style community garden in Los Angeles, where vegetables are harvested every week of the year. 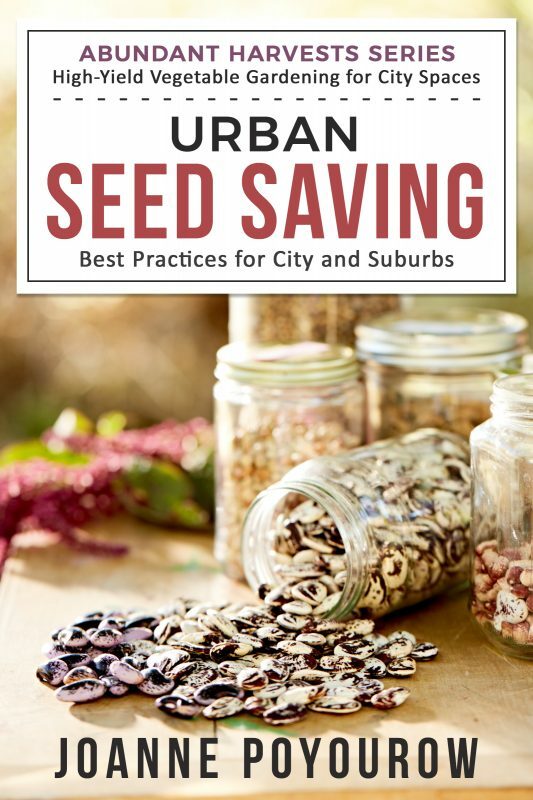 The ultimate secrets, she says, are the “soil critters” — the earthworms and the millions of soil organisms which work within organic soil to feed your plants. Take good care of those soil organisms, and you’ll be an awesome gardener. 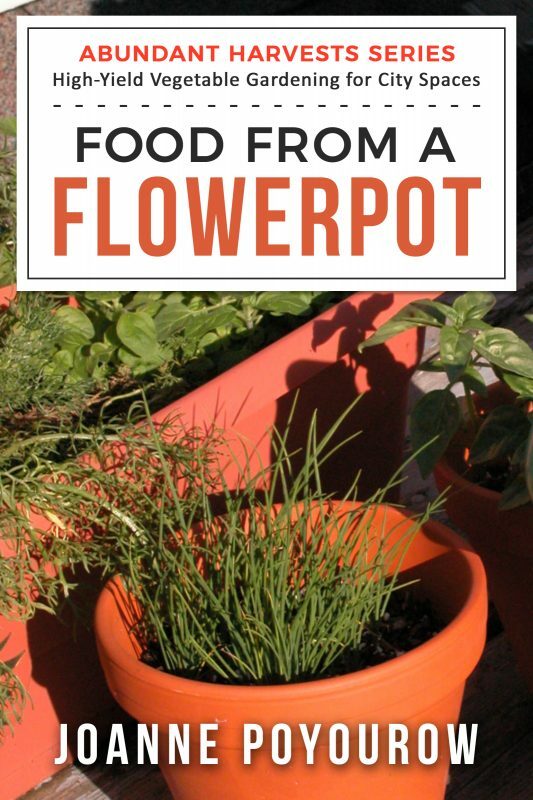 Earth Day – free Soil ebook!